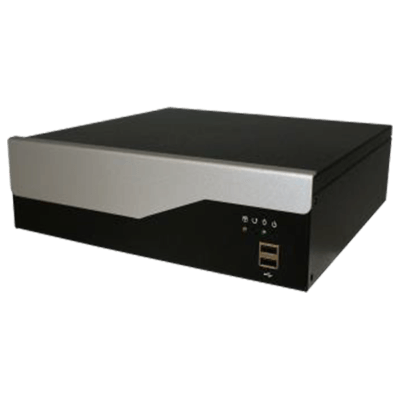 Buy from a range of Digital Signage Media Players for your project. 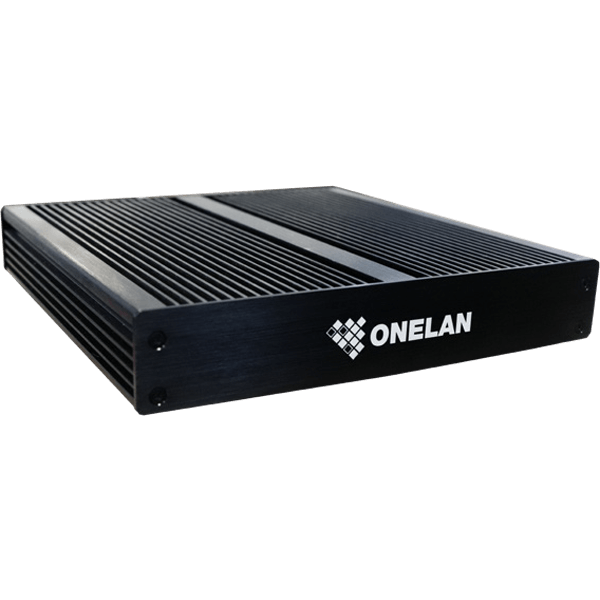 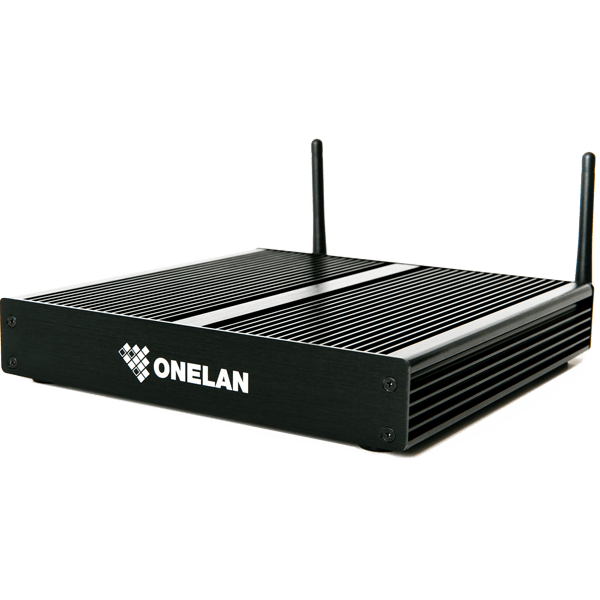 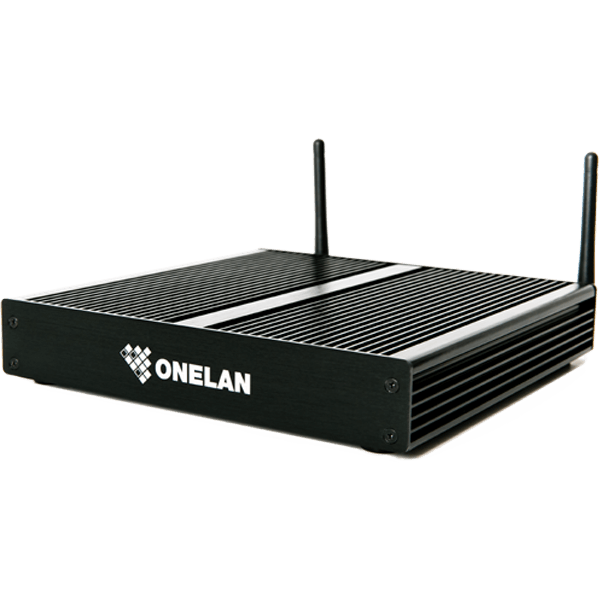 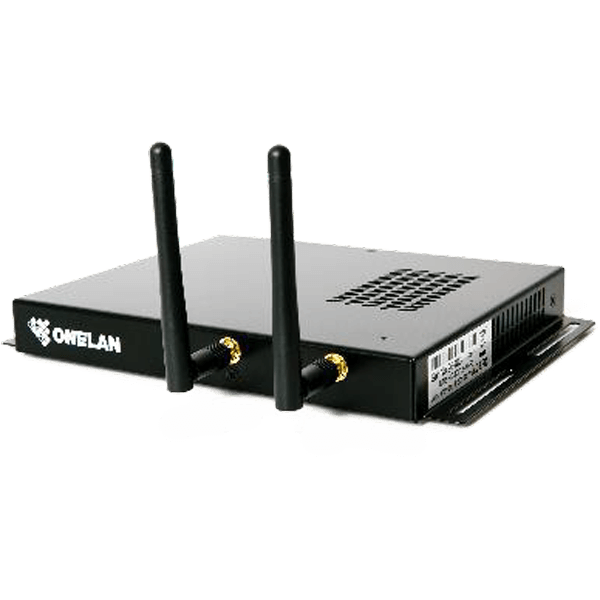 Browse the latest selection of IP based digital signage media players and content management servers from ONELAN, slot in PC modules for ELO and CleverTouch interactive displays and more. 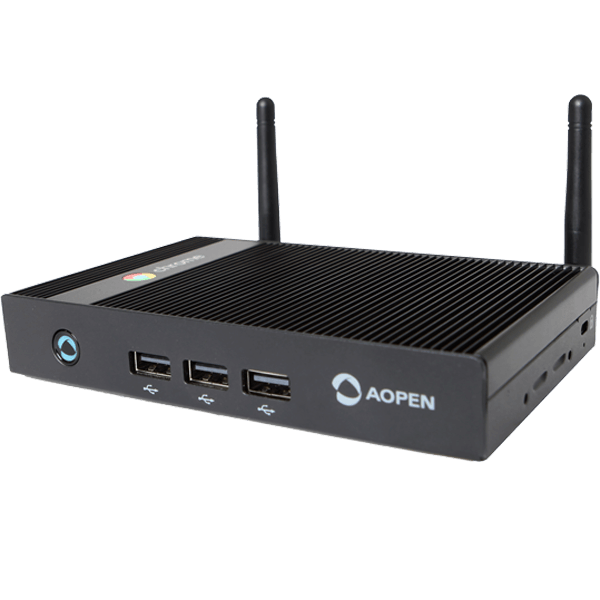 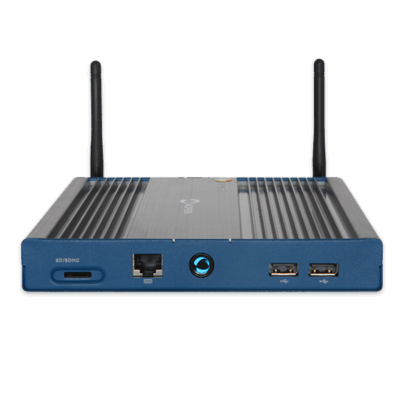 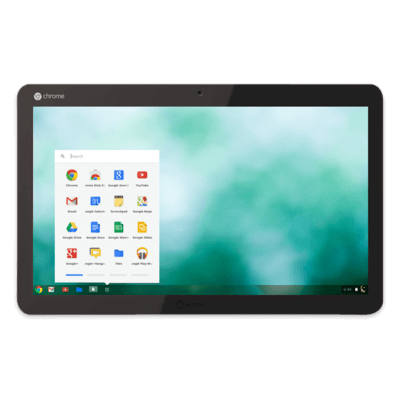 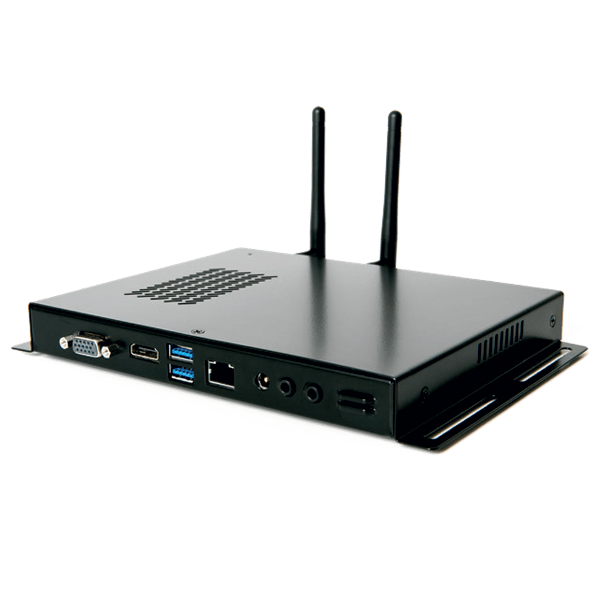 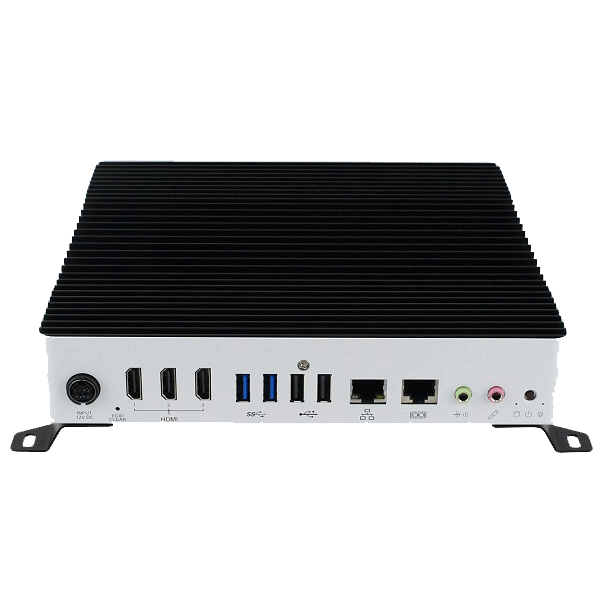 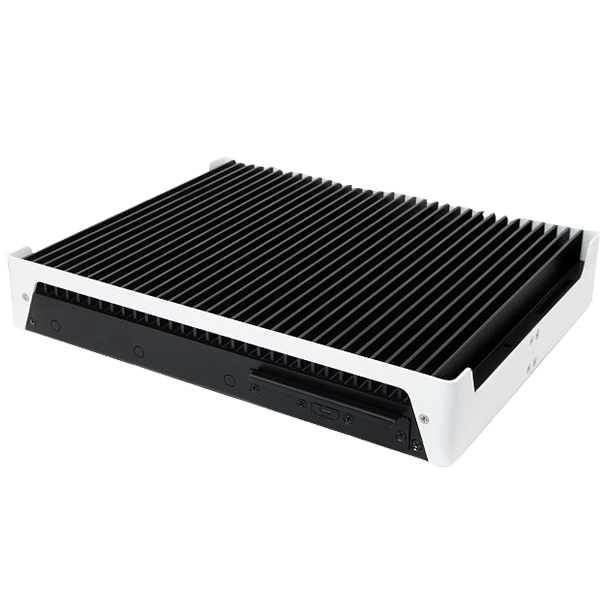 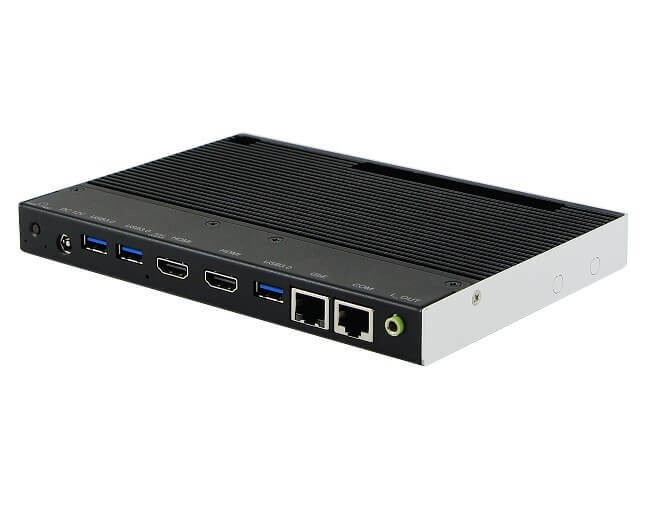 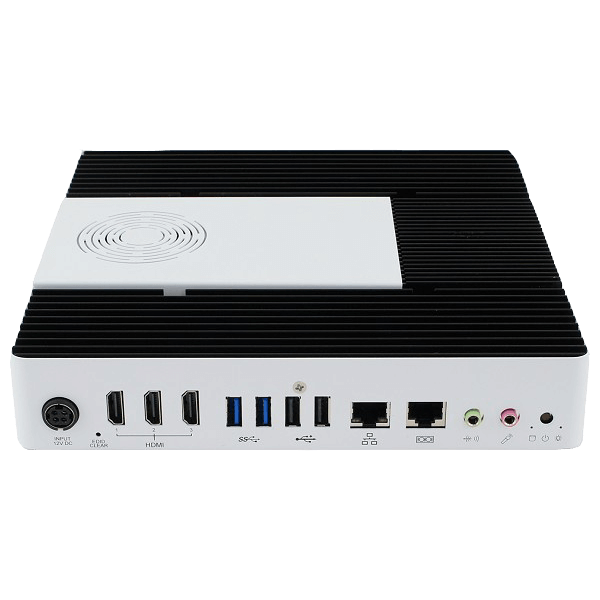 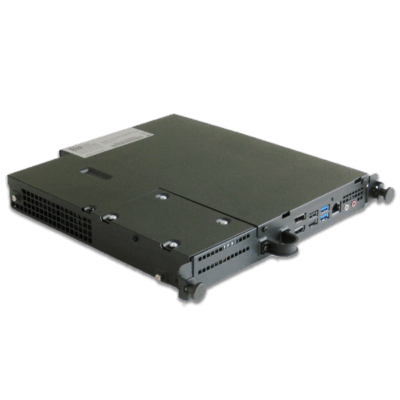 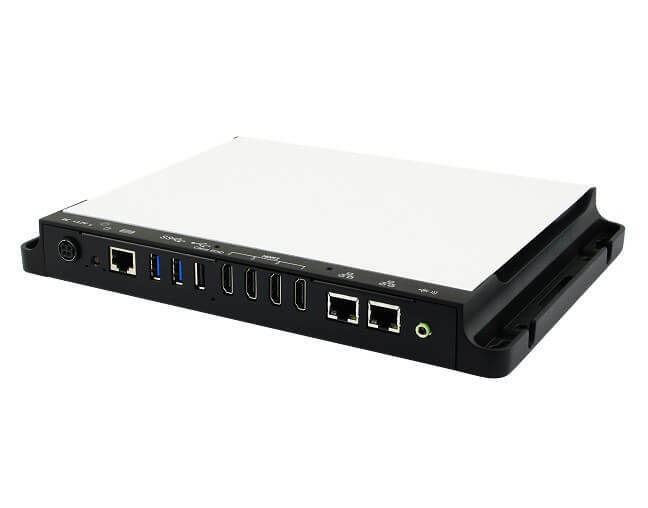 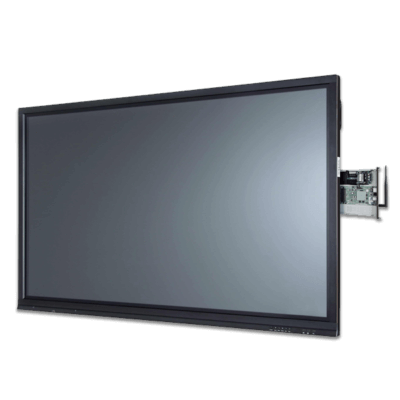 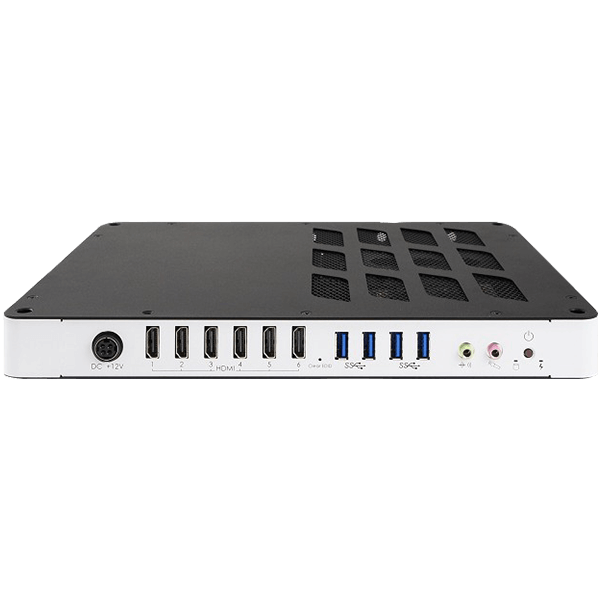 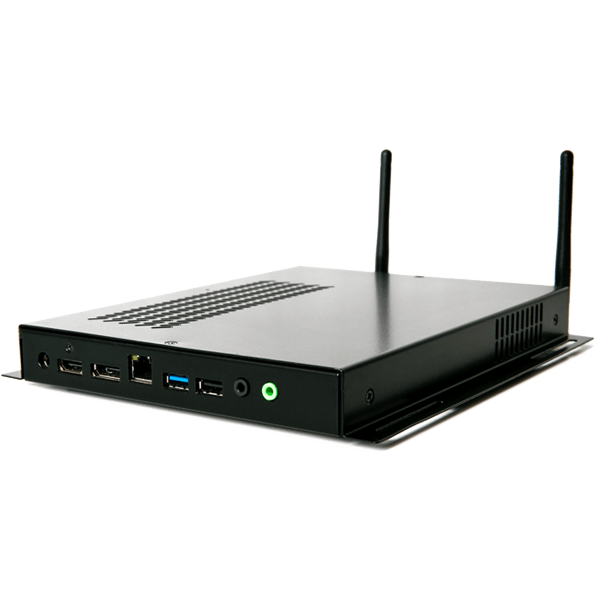 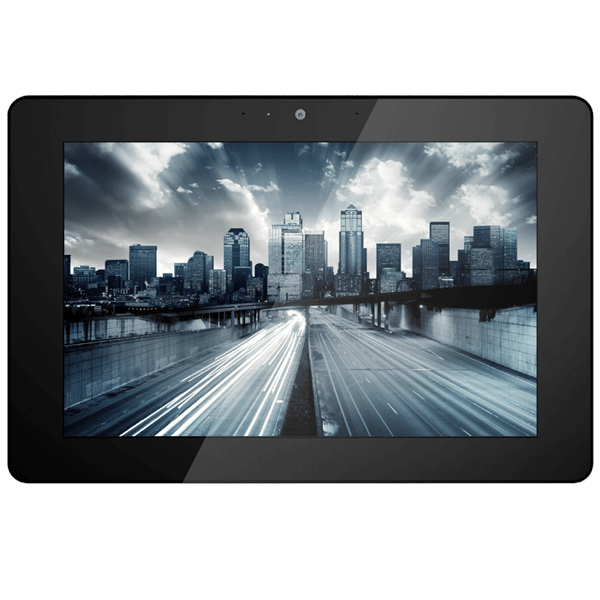 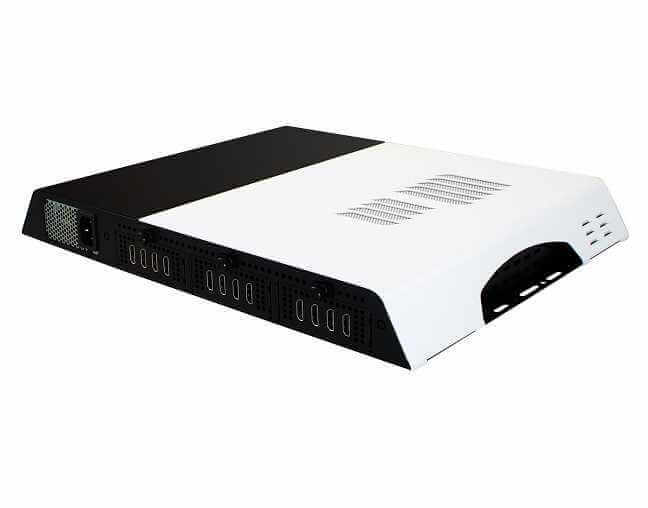 Some products include Digital TV Cards for live TV streaming and HD Capture Cards for external HDMI input models, Dual OS, WiFi, selection of processors, memory and storage. 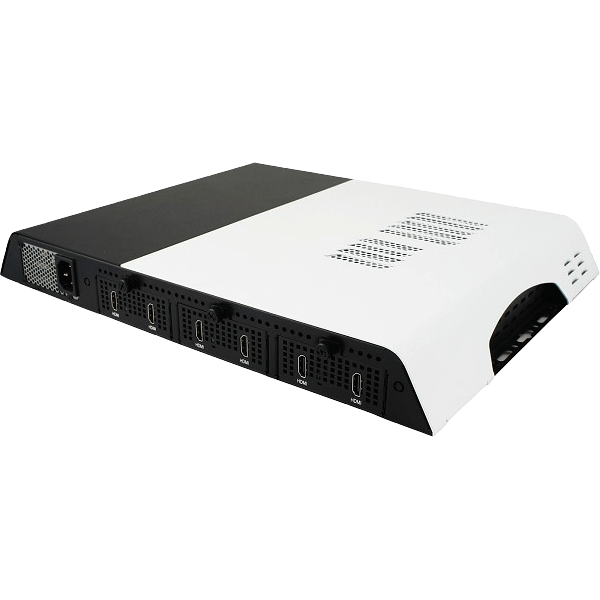 Quantity Pricing: For projects of 5 or more devices, please contact us directly for our best project price!